Team Goin’ In Deep with the winning combo of a 680 lbs. blue marlin and a 184 lbs. tuna. August 28, 2017 It was a week that not only saw a total eclipse of the sun but also saw a total cash purse eclipse the previous MidAtlantic tournament record payout! It was also the first time in the tournament’s 26-year history where a participant won two of the event’s major categories. 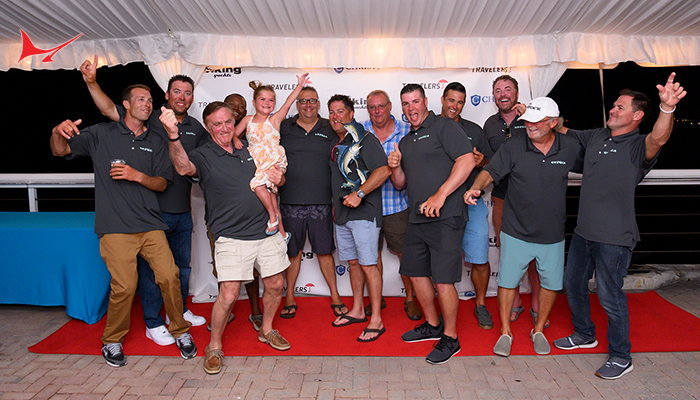 The 2017 MidAtlantic tournament ended on Friday night with awards presentations at both Canyon Club Resort Marina in Cape May and Sunset Marina in Ocean City with a tournament record $3.24 million awarded to all the lucky winners including well over $1 million alone to one lucky crew! Larry Hesse of Fort Lauderdale, Florida and his crew of the Brielle, New Jersey-based Goin’ In Deep including Captain Walter Harmstead and Hesse’s son Larry Jr. were the big winners at this year’s event as they doubled up and nabbed the Blue Marlin and Tuna categories top prizes thanks to the 680-pound blue marlin and 184-pound tuna weighed on Day Four of the tournament and walked away with $1,110,634! It was a picture-perfect morning as 145 boats headed offshore on the final day of the 2017 MidAtlantic tournament. A light breeze made for calm seas and as is usually the case, Day Five would prove to be Moving Day once again at the tournament with fortunes made for some and dashed for others as several significant changes to the leaderboard occurred. 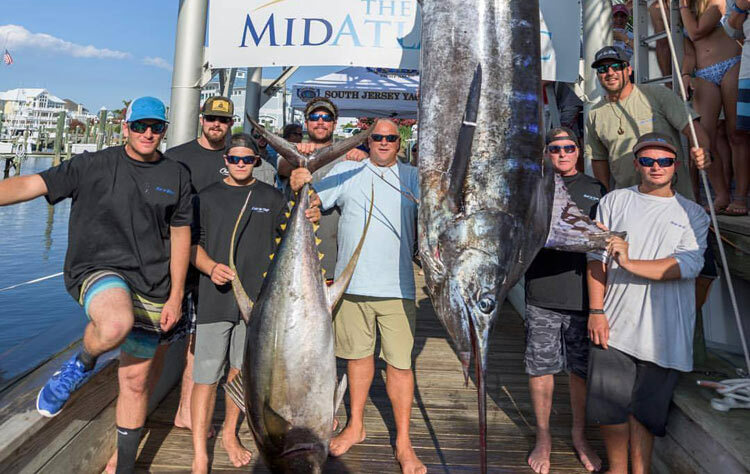 Though the billfish bite was somewhat slow by MidAtlantic tournament standards several large white marlin were reported boated during the day. It was shortly after the evening’s weigh-in session got underway at 5 p.m. when Scott Poole’s Waste Knot from Morehead, North Carolina with Captain Patrick Kannan at the wheel pulled to the scale in Ocean City and weighed a white marlin of 75 pounds for angler Kyle Mayer which hurdled the others to the top of the leaderboard in the category. 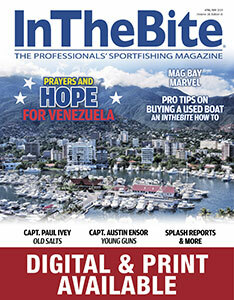 Poole and his crew of the Waste Knot were among those eyeing the scale as minutes later Captain JJ Logan wheeled Rich Van Camps Reel Rodeo from Fort Lauderdale, Florida into the marina with an upright white marlin flag flying indicating they had a boated billfish aboard. 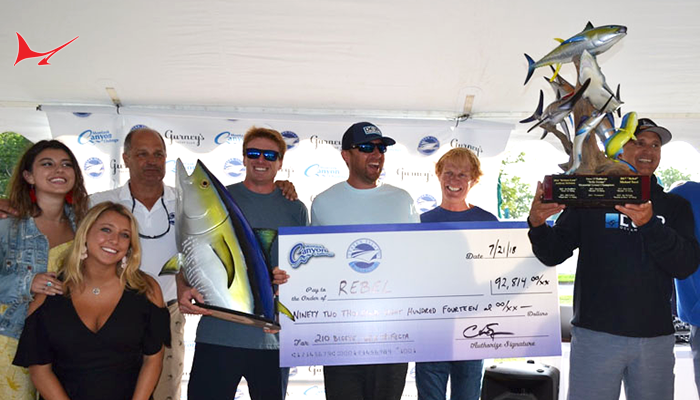 Moments later angler Andrew Kennedy’s billfish would weigh 71 pounds and Reel Rodeo would finish with the third heaviest white marlin for the tournament and won $73,602. 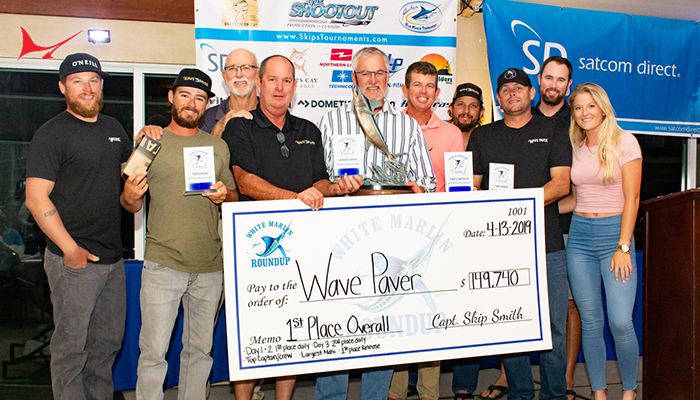 Poole and his crew aboard the Waste Knot let out a sigh of relief as their heaviest white marlin gave the crew $796,509! 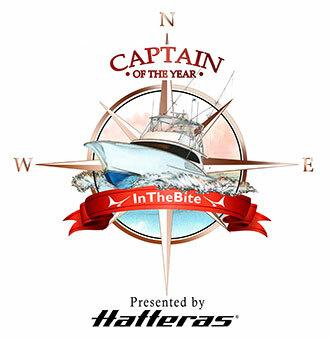 Ken Hager’s Taylor Jean from Tinton Falls, New Jersey held on to take home the second heaviest white marlin prize and a check for $217,665 for his 72-pound billfish. In other news in the white marlin category on Day Five Captain Pete Ryan wheeled Rich Ryon’s Anthracite to the scale in Cape May and weighed a 70-pounder for angler Drew Parker to get on the board while Andy Schlotter’s My Time from Hilltown, Pennsylvania weighed a 68-pounder for angler Tom Schlotter to join the crowd on the leaderboard. Dickerson aboard his Top Dog weighed a 33-pound ‘hoo in Ocean City which was good enough for third heaviest in the category and received $17,766. The dolphin category saw Secaucus, New Jersey’s Michael Verzaleno weigh a 17-pounder in Ocean City from his Reel Steel to make the leaderboard. Denny Howell of Malvern, Pennsylvania also weighed a 17-pounder from his Big Dog in Cape May and Chad Jackson of Estero, Florida weighed a 16-pounder from his Toddy Times 3 in Ocean City to join the fray. 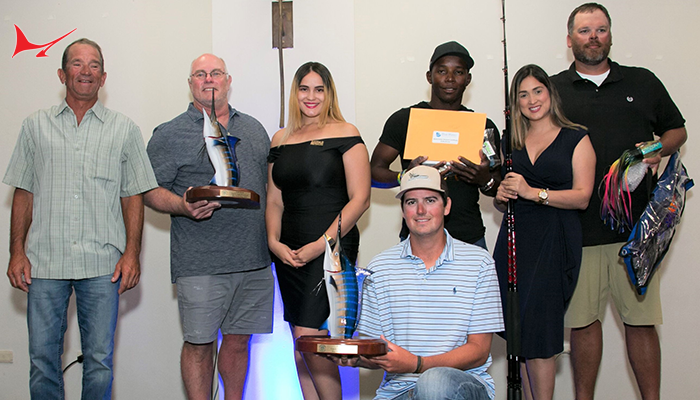 No qualifying blue marlin were weighed on Day Five which left Art Kontos’ Let It Ride from Vero Beach, Florida with the second heaviest billfish in the category at 677 pounds and won him $142,929. It should be noted since no third place blue marlin was caught, that prize money was divided between Goin’ In Deep and Let It Ride. Though several tuna were weighed on Day Five, none were able to make the leaderboard much less top Goin’ In Deep’s 184 pounder. Denny Howell’s Big Dog hung on to take the second heaviest in the category and won $80,088 while Pat Healy’s New Gretna, New Jersey-based Viking 62 and Brick, New Jersey’s Mike Murray aboard his The Caitlin finished in a tie for third heaviest tuna at 72 pounds and won $164,837 and $116,929 respectively. It should be noted that prize winnings awarded are based on the various levels of calcuttas each participant enters and is reflected in their winnings. 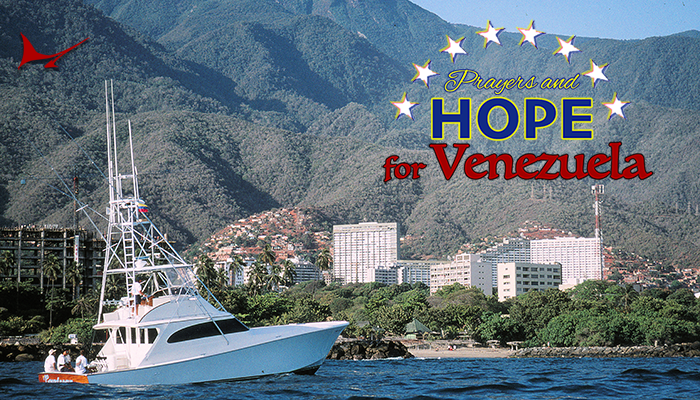 Boats with significant billfish releases on Day Five include John Conrad’s Grets 3 Js with seven white marlin released while Pat Healy’s Viking 72 released six white marlin. James Romero’s Absolute Pleasure and Martin Truex’s Clamaholic each released five white marlin while Peter Cherasia’s Shark Byte, Art Kontos’ Let It Ride and Adam Youschak’s Reelin’ Feelin’ each released four white marlin. William Roohan’s Team Player released three white marlin while Jon Duffie’s Billfisher released three white marlin and a blue marlin. Ed Russo’s Big Deal and Tom Kilareski’s Intuition each released a blue marlin and a white marlin. * Please note well over 60 individual cash awards are possible due to the wide variety of calcuttas. See below the payout for the species indicated and please note payouts vary by the number of calcuttas each participant enters. It should be noted that no less than seven winners received a payout of more than six figures and an additional 10 winners received payouts of $25,000 or more! 3rd Heaviest Blue Marlin – No qualifying third place blue marlin was caught. Prize money divided between Heaviest and 2nd Heaviest winners.